We have all been there…Can’t remember that thing that you got from that one place that you can’t remember and wish you could share with that perfect person that would love it as much as you have! Forget-no-more! We made the perfect size journal for all your favorite things. Convenient enough to take anywhere you go. 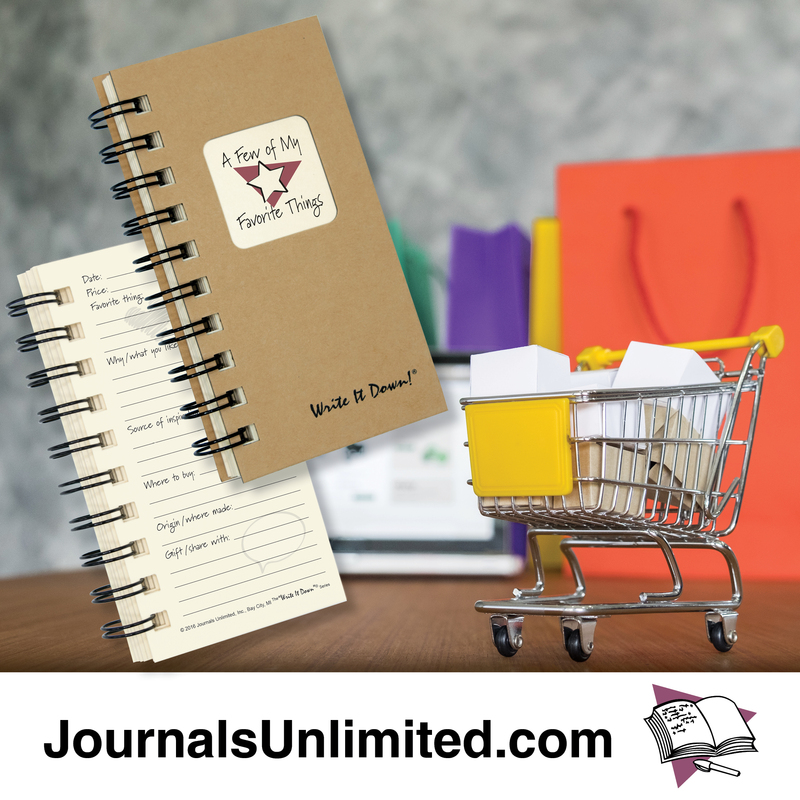 Jot down the details of all your favorite treasures with all the details your can’t live without knowing in the future: source of inspiration, where to buy, and to whom you’d like to share this with. Never live without a few of your favorites again! 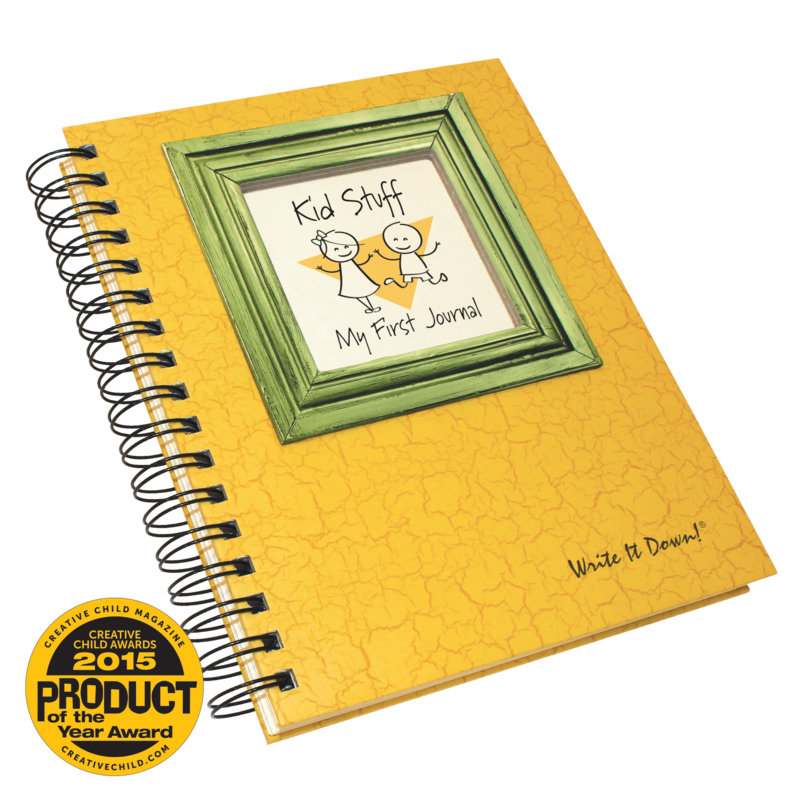 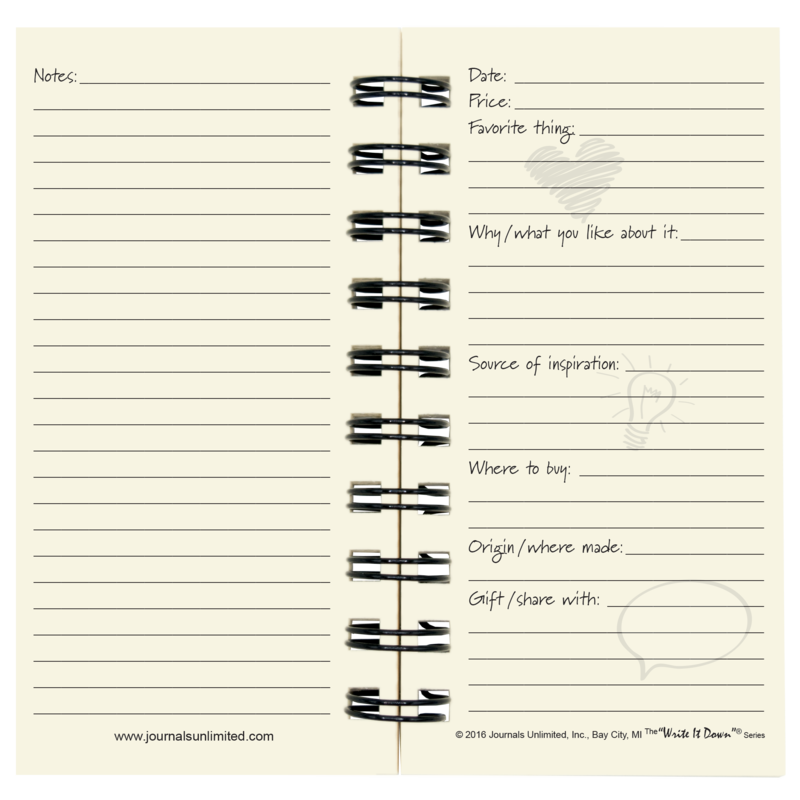 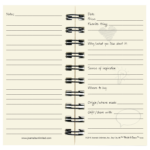 Be the first to review “A Few of My Favorite Things – Mini Journal” Click here to cancel reply.